Today during Digital Immersion we were fortunate to have a visit from MDTA Alumni and Tamaki College teacher Caleb Allison. He spoke about building critical thinking in our learners within the context of Current Events. It has been noted that teachers are not making the most of their teaching time to challenge students to think more critically. Critical thinking involves challenging students to think beyond themselves. Caleb uses SOLO Taxonomy in his Current Events lessons to encourage critical thinking. Caleb's Current Events programme got me thinking about how I could implement something similar into my reading programme. I am looking forward to giving it a go. Here is an infographic I created which shows the progression from surface to critical thinking about Current Events, using SOLO Taxonomy. The digital component of the day was about learning the basics of creating and designing a Google Site. We each created a 'sandpit' site, where we created different pages, played with the layout and adjusted the settings for our site. It was a great opportunity to develop our understandings of Google Sites. 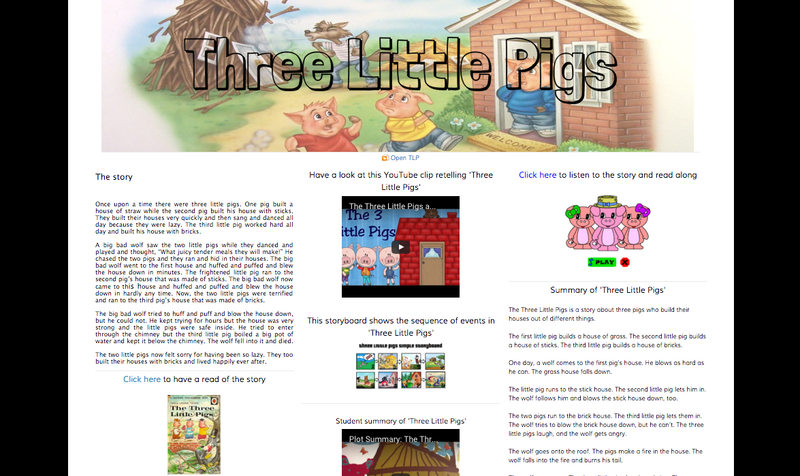 Here is a screenshot of my multi-modal site for the fairytale Three Little Pigs. I am looking forward to implementing what I have learnt today into my classroom. Laid out so clearly like this, it really was a big day!! I hope you find this succinct reflection a useful reference point for your own rewindable learning as the year gathers momentum. 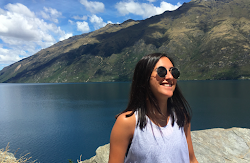 You have made the most of the head start Robyn encouraged with Sites and are using your skills to maximise opportunities for your children to learn. Thank you Dorothy. I will definitely be referring back to this blog post as it captures a lot of our learning during this digital immersion day. Using SOLO in current events is a great idea, I hadn't thought of that. Loving the ideas you bring back! As you know we have current events as a Reading 'Can Do' task. This would be a perfect opportunity for team teaching to help our LS2 learners continue to make their own connections to SOLO. I agree, I really love your infographic! Keeps it straightforward and a nice visual. I like how you have considered the different levels to be critical thinking down to surface level.